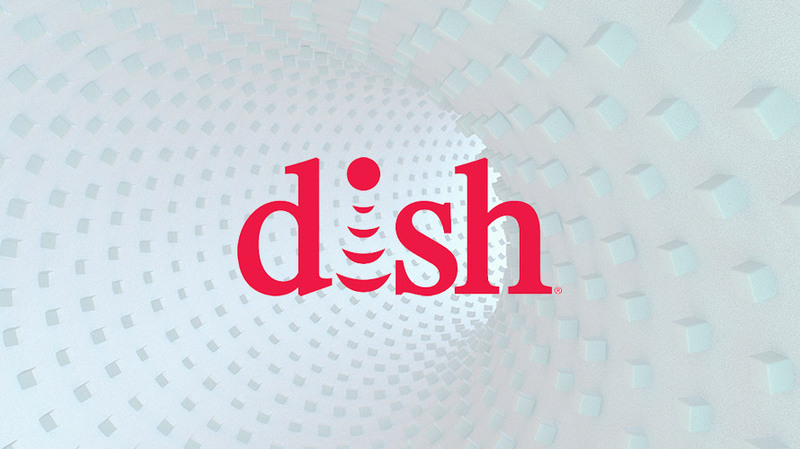 Dish Network has launched a creative review, a source with direct knowledge of the matter confirmed to Adweek. The source added that the review is being handled by New York search consultancy Avidan Strategies, is still in its early stages and includes “a long list” of unspecified agencies. Incumbent Camp + King was invited to defend in the review but declined to participate, according to a source with direct knowledge of the matter. Dish Network declined to comment. Camp + King appears to have begun working with Dish Network in 2015, and its work for the client includes that year’s “Take Back TV” campaign for Dish Network’s Sling TV streaming service positioning cable companies as bullies. Prior to Camp + King, Dish Network worked with Havas Chicago on creative, naming the agency as digital agency of record in July 2013. Dish Network hired Jay Roth as its new chief marketing officer in July 2016. Dish Network spent nearly $300 million on measured media in 2016 and $203 million in the first six months of 2017, according to Kantar Media.